Starz has been making a name for itself since the 1990s. These days they are a thriving network, filled with excellent, award-winning programming. The network is so popular that over the years Starz has created several niche networks to specialize on various types of programming. 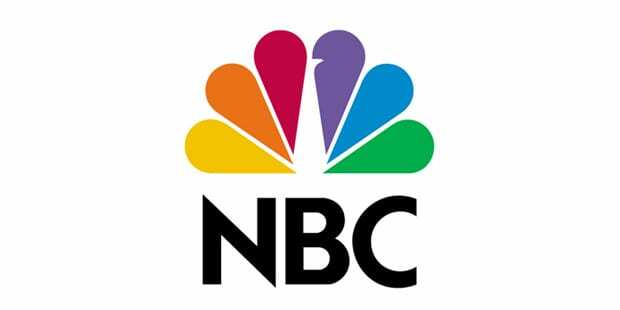 The flagship channel is certainly still the favorite, but having the variety is something that appeals to plenty of cable users. Starz is a premium cable channel but they recognize that people that get rid of cable, still love their network. With that in mind there are quite a few ways that you can watch Starz online without cable. This guide will go over the Starz live stream. It will also tell you how you can watch Starz online free! Starz viewing begins on DIRECTV NOW. The service utilizes many different streaming devices to air the Starz live stream! These include Chromecast, mobile devices, web browsers, Apple TV, and Amazon Fire TV! You can watch Starz online in the Gotta Have It package which will cost you $70, a month, plus $5 extra for a subscription to HBO! Locals air on demand across the United States. Some locals air live stream, but only in certain major cities like Minneapolis, Detroit, San Francisco, and Miami! 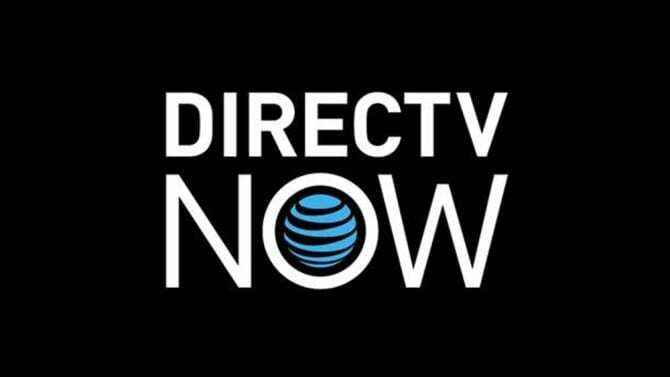 Find out everything you wanted to know about DIRECTV NOW in our DIRECTV NOW review, including how to find out about member specials! Also, you won’t want to miss the DIRECTV NOW free trial! Watch Starz online and all the other channels DIRECTV NOW offers for seven days at no cost! 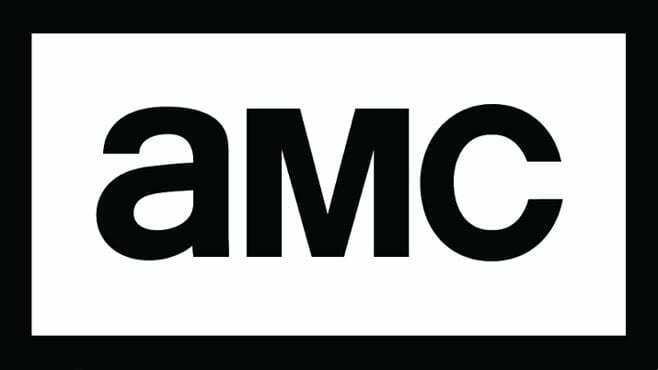 HBO and Cinemax can also be added, along with a variety of bundle packages. You can watch Starz online with Sling TV using Chromecast, Apple TV, Amazon Fire, iOS, Roku, Xbox One, and other devices. 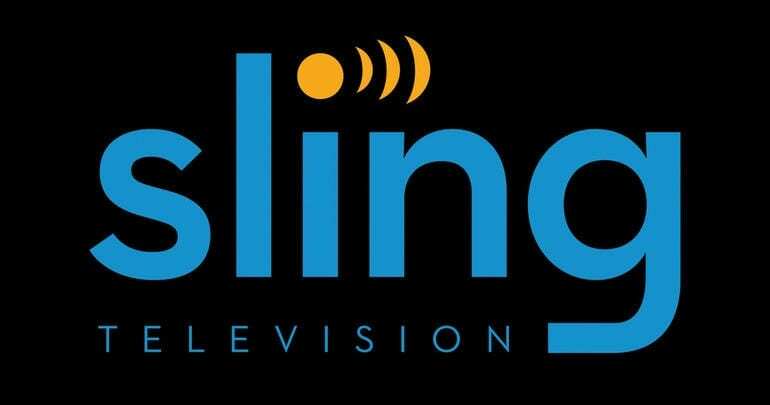 Our Sling TV review can offer you added information. Don’t miss out on your Sling TV free trial. This 7-day trial will give you a chance to test out the service so you know it’s right for you! Amazon Prime lures people in with the idea of free 2-day shipping, but that’s not usually what keeps their membership. What keeps them is the music library, the video library, the Amazon Prime originals like Transparent and The Man in the High Castle, and the other entertainment offerings including e-books and audiobooks. 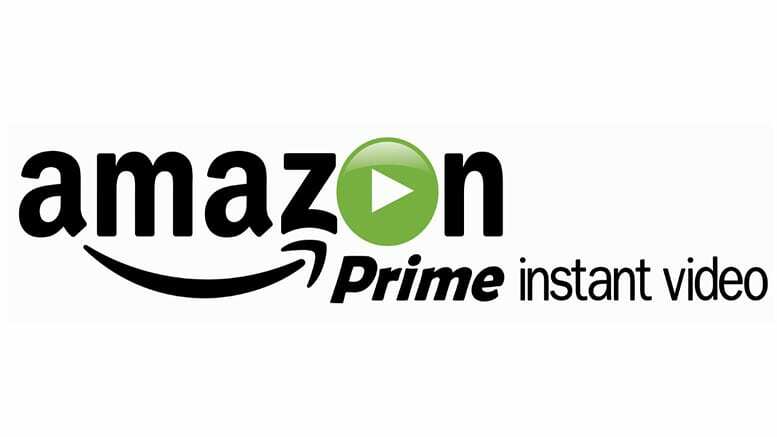 As our Amazon Prime Video review points out, Amazon Prime offers thousands of movies, which often rotate to make sure you’re always receiving new options. They also offer as much, if not more, television. TV shows arrive by the season, so nothing brand new is usually available. You can stream Amazon Prime on more devices than you can imagine. All of the expected devices will work as well as smart TVs, Xbox, and other devices. Annually, Amazon Prime is just $99 a year. Monthly you can get the full membership for $10.99 or the Video only membership for $8.99. You’ll also receive a free one-month trial before your membership starts. To watch Starz, you’ll need the Starz channel, which is available through Amazon Channels. This will add all the movies and TV shows available through Starz on-demand into your Amazon Prime account. The service is $9/month and includes one free week. The cool thing about this add on is that while all the on-demand content is available, Amazon offers a live viewing option, as well. This means that you’ll be able to choose whether to watch the live stream or something else from the library that you’ve been wanting to watch! Don’t forget your free trial! The Starz App is also $9/month. As the app is the same price everywhere, you’re going to be better off pairing Starz with one of the other services, so that you can benefit from streaming in the most efficient way possible. If you choose to use the Starz app, you’ll have a collection of movies and TV shows that you can watch on-demand and access to the Starz live stream. You can watch on a variety of devices. Watching the Starz live stream doesn’t have to be hard. If you’re having issues, leave your questions in the comments and we’ll try to help.